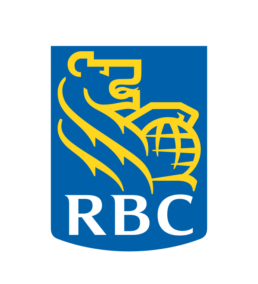  RBC has been a longstanding supporter of golf in both Canada and the U.S., through our title sponsorship of the RBC Canadian Open and the RBC Heritage tournaments as well as key partnerships with the Heritage Foundation, Golf Canada and the PGA of Canada. 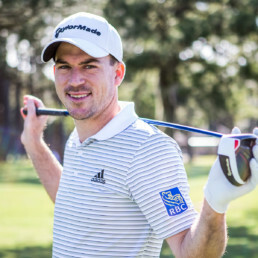 We also have a strong commitment to the communities where we live, work and play and our golf tournaments have raised over $20 million to date to help communities thrive. 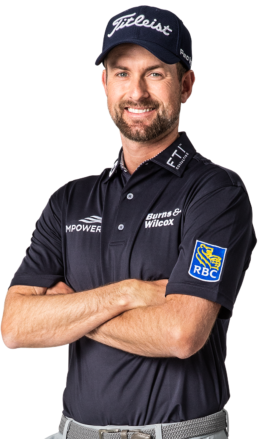 Below you will find biographies for all 20 of our ambassadors.  RBC has been a longstanding supporter of golf in both Canada and the U.S., through our title sponsorship of the RBC Canadian Open and the RBC Heritage tournaments as well as key partnerships with the Heritage Foundation, Golf Canada and the PGA of Canada. 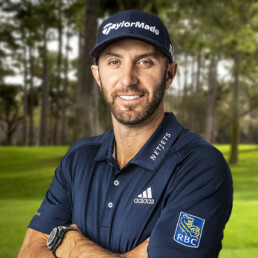 We also have a strong commitment to the communities where we live, work and play and our golf tournaments have raised over $20 million to date to help communities thrive. 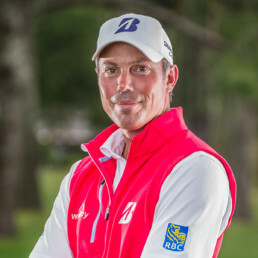 Golf gives us the opportunity to reach beyond the green and establish deeper relationships through unique client experiences with Team RBC athletes on some of the most memorable courses in the world. 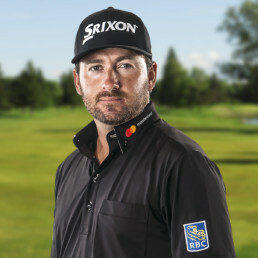 Below you will find biographies for all 20 of our ambassadors. 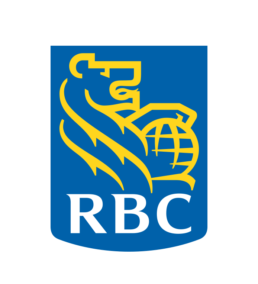 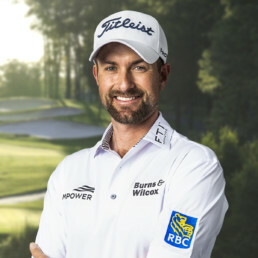 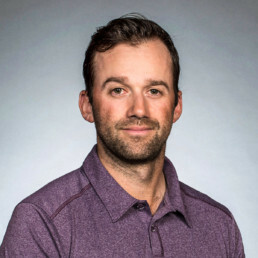 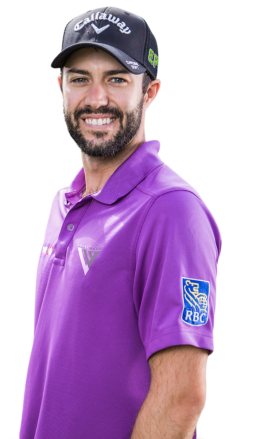 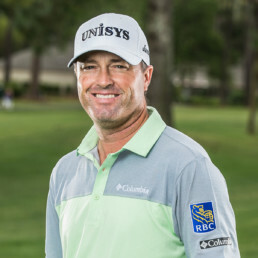 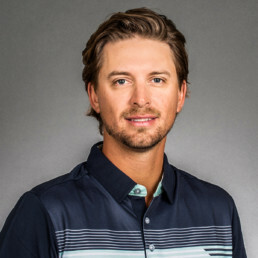 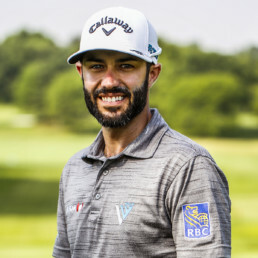 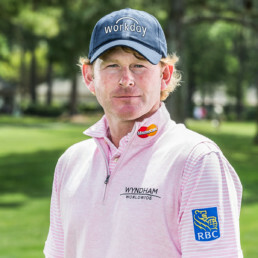 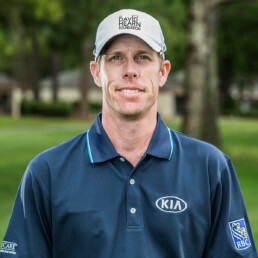 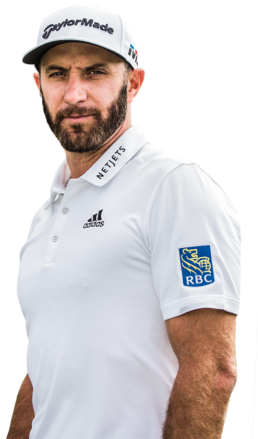 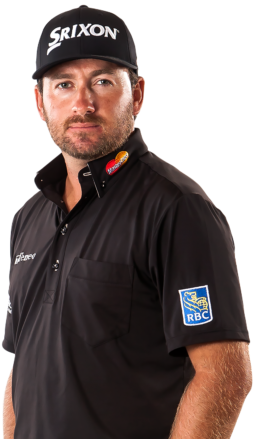 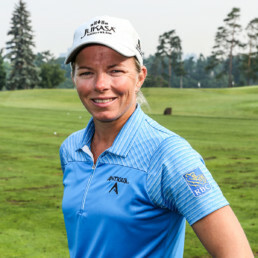 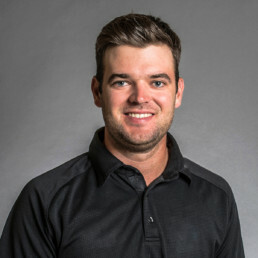 RBC is pleased to be the official banking and financial services partner of Team RBC - world class golfers and emerging professionals who wear the RBC brand and compete on the PGA and LPGA Tour. 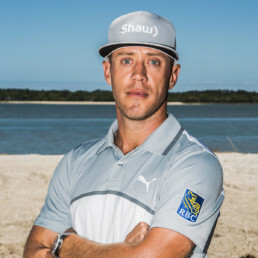 Ahead of a historic golf season marked by the most Canadians ever on the PGA TOUR, RBC continues to grow its commitment to the game on home soil by evolving its brand ambassador program. 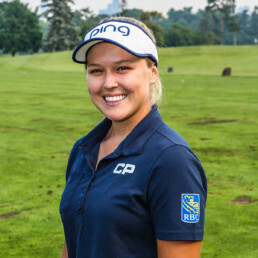 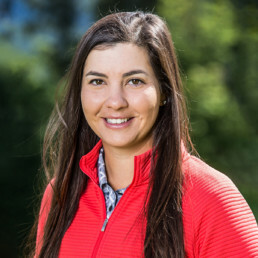 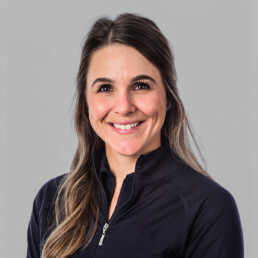 Now, all Canadian players that have reached the pinnacle of performance and secured status on the LPGA and PGA TOURS are eligible to join the Team RBC Canadian program – currently 12 members strong. 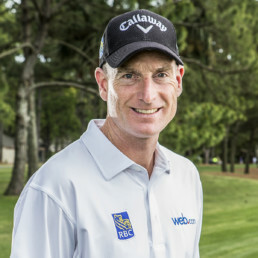 In January 2010, RBC announced its expanded commitment to Canadian golf through a number of long-term initiatives to help further develop and nurture the next generation of golfers. 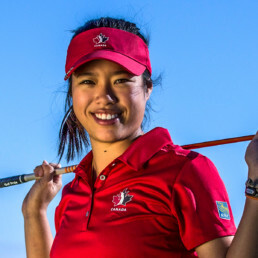 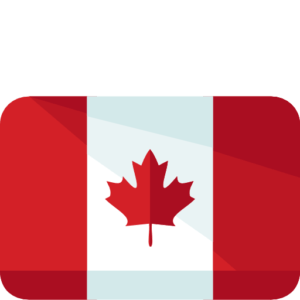 That commitment consists of funding for Canada’s national amateur golf team (Team Canada), and contributing to Canada’s national amateur golf championships conducted by our partners at Golf Canada.